How do I become an LSAC Member? Click the button below and follow the instructions to become a member. My institution has a membership, how do I sign up? Contact the administrator for your institution and ask them to create an account for you. If you are unsure who your institutional administrator is, please Contact Us. The email links don't open in my preferred email client. How do I add members to my institutional account? After the invoice for the bundle membership fee is paid and the application is approved (if required), the bundle administrator can view and manage bundle members from within the bundle administrator's profile. 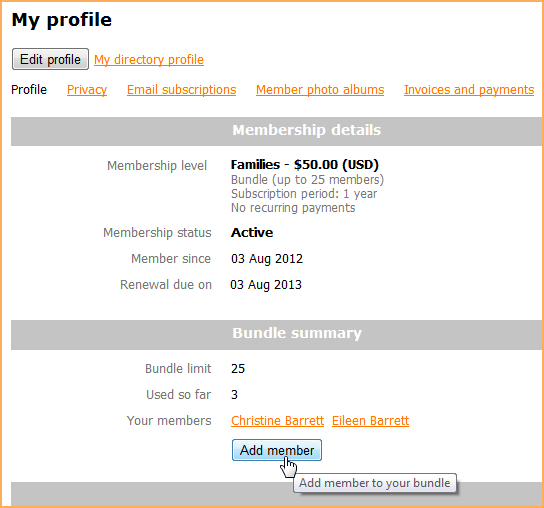 To add a member to the bundle, the bundle administrator clicks the Add member button. How do I access the member resource files? Where did the Wiki content (from the old site) go? Ensure that you are logged-in to your account and it is in good standing. Under the Resources menu, click on the Learning Resources section, or Click Here.